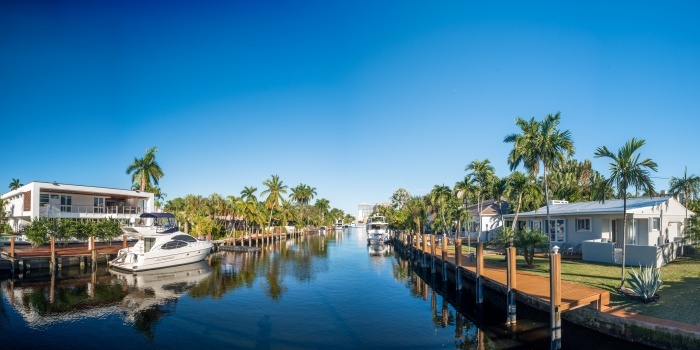 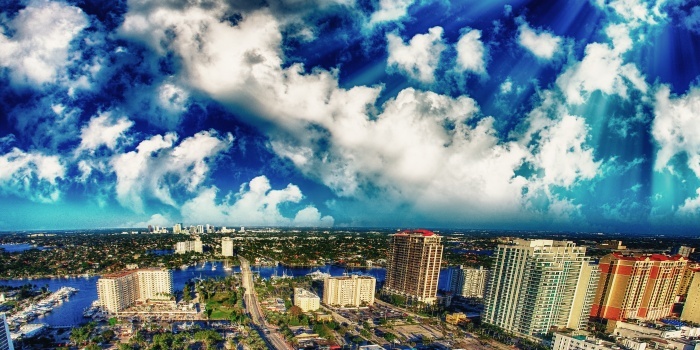 Welcome to Fort Lauderdale - a Venice of America.Rent a yacht in Fort Lauderdale, and get to know why exactly this city is second to none when it comes to a naval tourism. 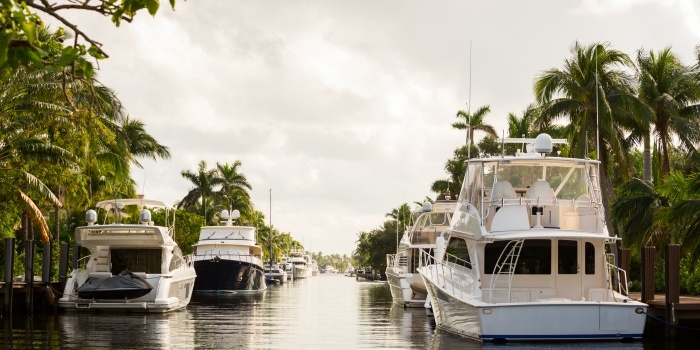 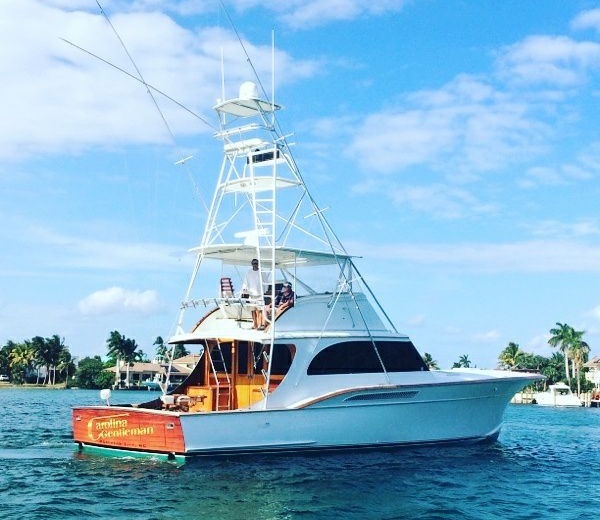 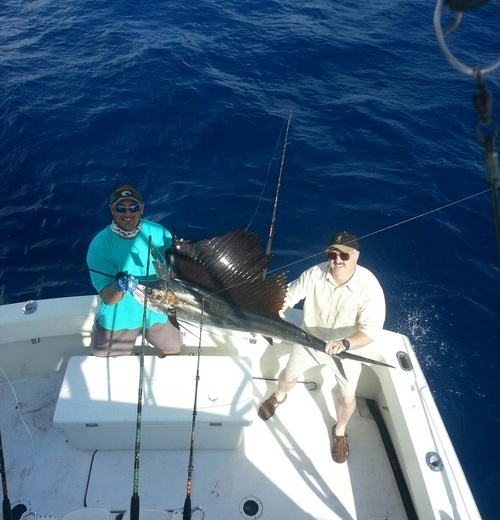 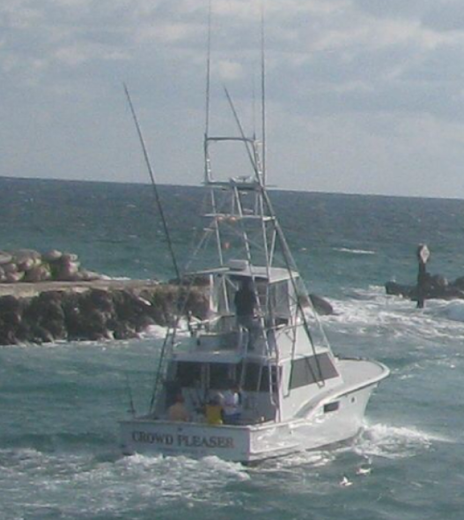 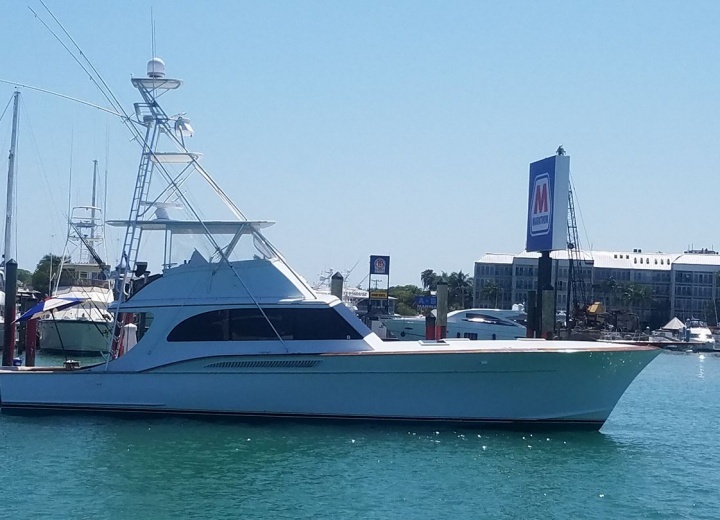 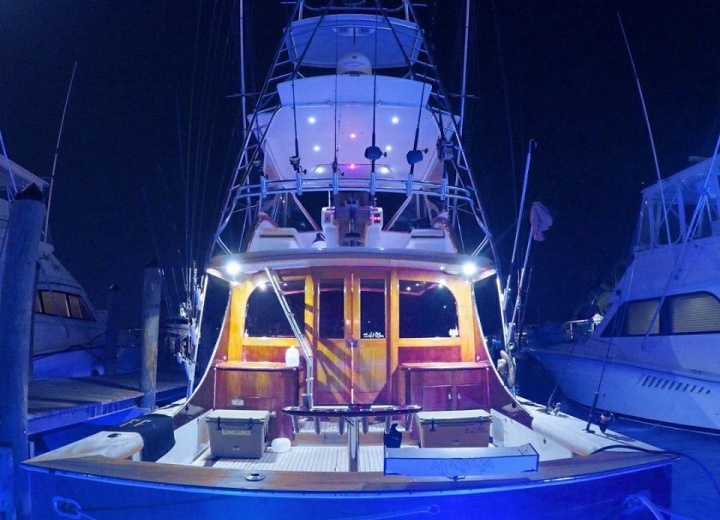 A yacht charter in Fort Lauderdale is a necessity for everyone who comes to our beautiful city, whether you are a tourist or just a passer-by. 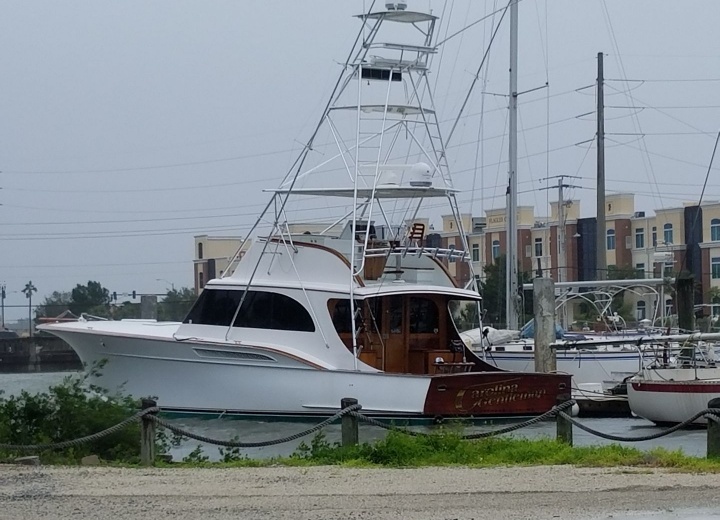 Hire a yacht, and you’ll have a numerous amount of water arteries to traverse - the city has been nicknamed a Venice of America for a reason. 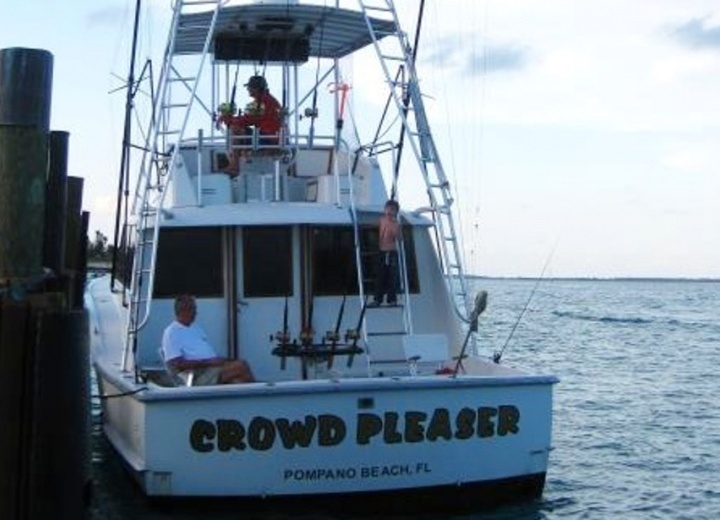 A boat rental opens up lots of sightseeing opportunities, that would simply be not available for those, who prefer to stay on a solid ground. 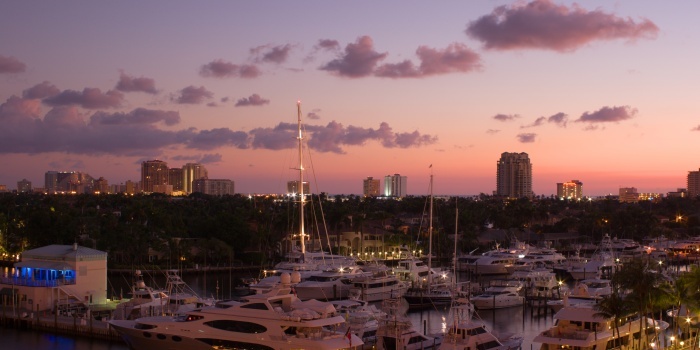 So trust us and get yourself a yacht rental - Fort Lauderdale is a perfect American city for your next yacht trip.